Families displaced by conflict or natural disasters have lost everything—even basic necessities like shelter and water. Our emergency survival kit includes essential items like tents, blankets, and ropes to build a makeshift shelter. It also includes water filters, pots and pans, buckets, soap, and a wash basin for safe cooking and washing. 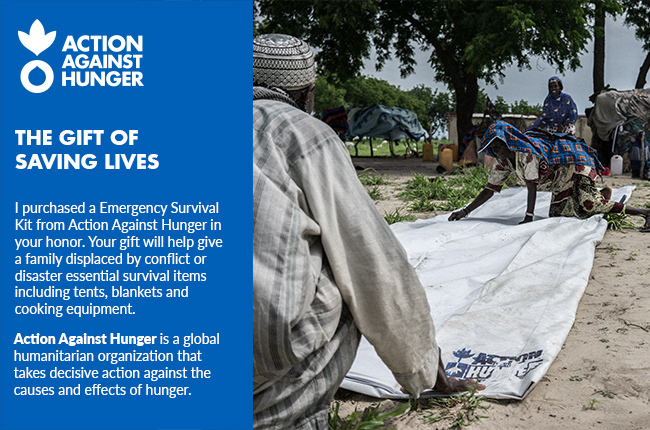 Help us save lives by providing essential shelter and cooking items.